Introducing the products and/or services that your company offers to existing and potential customers is a common practice in the business world. It is a good means of marketing new and existing offers to customers as it does not cost that much. However, you want to make sure that you come up with an introduction letter that would end up being a well-written one and a letter that will also ensure that your clients become interested with what you are offering. you may also see sample business proposal letters. This article aims to give you a couple of helpful information about introduction letters. We also have a couple of sample introduction letters to download for free that are readily available on this very article. With the help of the samples, you will surely be able to come up with your very own introduction letter in no time. They can all be found below. Just keep scrolling for you to find out more about introduction letters addressed to your clients. 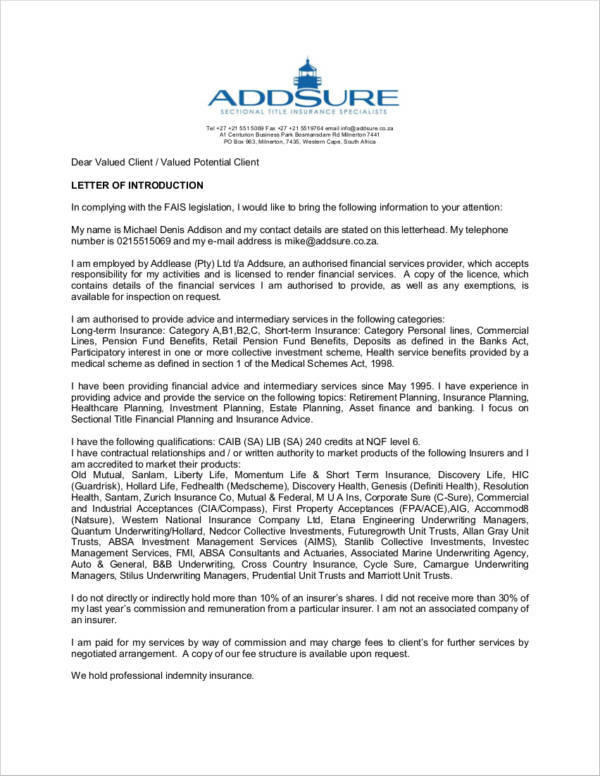 What Is an Introduction Letter to Clients? Introduction letters are basically business letters that help to introduce yourself or business to the clients. They are usually the first point of contact that your business has with a client and will be your first step to help you grow and develop the business that you have. They are usually written in order to attract the clients and are written with full impact in order to ensure that your clients are engaged with whatever it is you are offering. 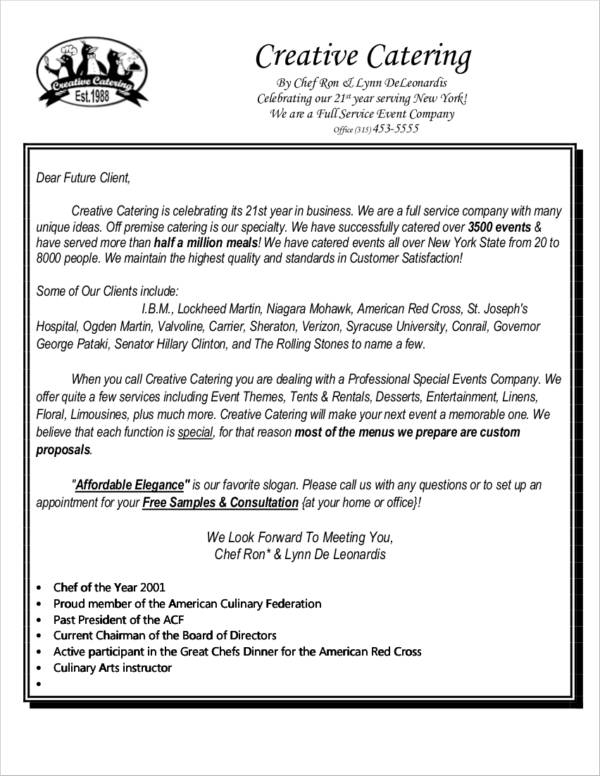 You want to make sure that your introduction letters are flawless and that you do not settle for a letter that screams “Okay!” You want your letter to scream “Excellent” or “Perfect.” Settling for an okay introduction letter will only end up tarnishing your image and that will definitely be not good for your business. You may also see appreciation letters in pdf. What you will find below are some tips that will help you come up with a good introduction letter to client easier than ever. When it comes to writing a business introduction letter, you want to make sure that you end up writing it in a proper manner especially since you are writing this letter to people that you do not know personally. The tone and the style of writing should be accurate; however, it can be a little bit tricky. 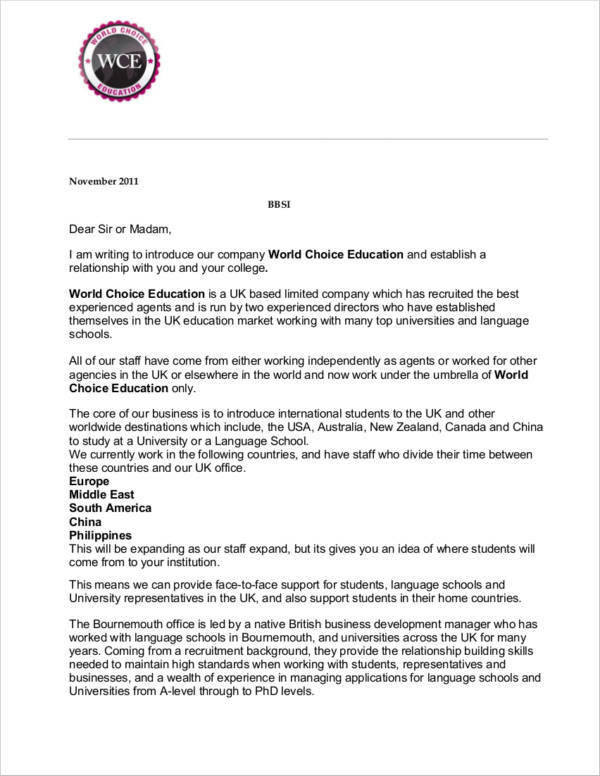 Here, we would like to give you some quick tips about how to write an introduction letter and how you can make your letter concise, easy to comprehend, and effective. Make sure that you address your letter to a specific person. Despite the fact that you are writing your letter to a stranger, you want to make sure that it is addressed to a specific person. The contact addresses will typically be from a database that the company has gathered from people who have expressed their interest with your business. Make sure that you also properly introduce yourself in the introduction part of the letter. It should state your name, your position, and a quick explanation as to why you are writing the letter in the first place. You may also see requisition letter samples. Be clear with your purpose. You want to make sure that you are able to express your purpose for writing the letter. 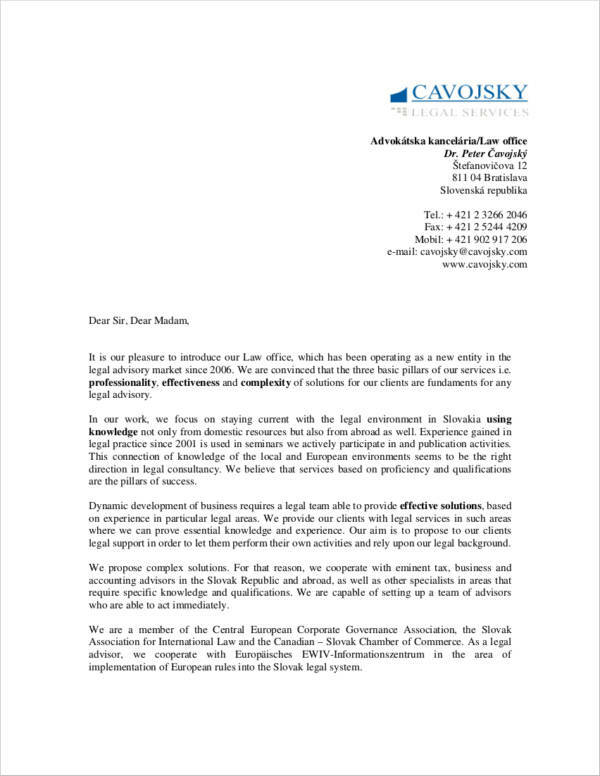 You want to make sure that the client is not confused as to the reason/s why he/she is receiving the letter. Just cut it short and be straight to the point. Be consistent with the tone of your letter. Choose an appropriate style for your letter. You do not want to sound too stiff but you also do not want to be overly friendly. You want to make sure that it sounds professional with an element of human warmth. Do not try to sound smart by replacing simple words with complicated ones. You want to make it as simple as possible without compromising the professional tone. 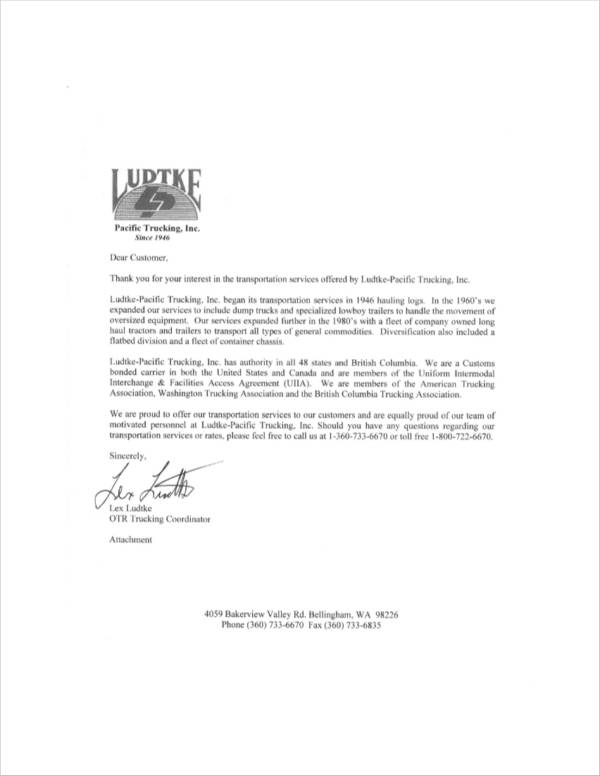 You may also like letter of support templates. Have a personal connection with the client. You do not want to be all creepy about why you came to know about the client’s details. Instead, you want to let him/her know how you got to know about the information. Again, always make sure that your clients know who you are and why you are writing the letter. Coming up with a well-written introduction letter for your clients will help to create a positive impression for the business. Which is the reason why there is a need for you to always be careful with how you compose your letter. You want to make sure it is organized to help the client have a better first impression about your business. Here are a couple of important things to remember about organizing your introduction letter to client. You may also see personal letter formats. Start the organization process. This can be done by coming up with a simple outline that you can follow in order to make writing your letter a whole lot easier. Make sure that you list everything in order and list all the important information that you want to tell your clients. Make sure that everything is focused. Tell your clients what it is that your company can offer for them. You can find more about outlines by checking out Outline Samples. Keep it short. Limit your letter to one page only. You do not want to tell all of details to your client. You just want to tell them enough details to make them interested and to ensure that they will be willing to discuss more details with you upon face-to-face meeting or a follow-up phone call. 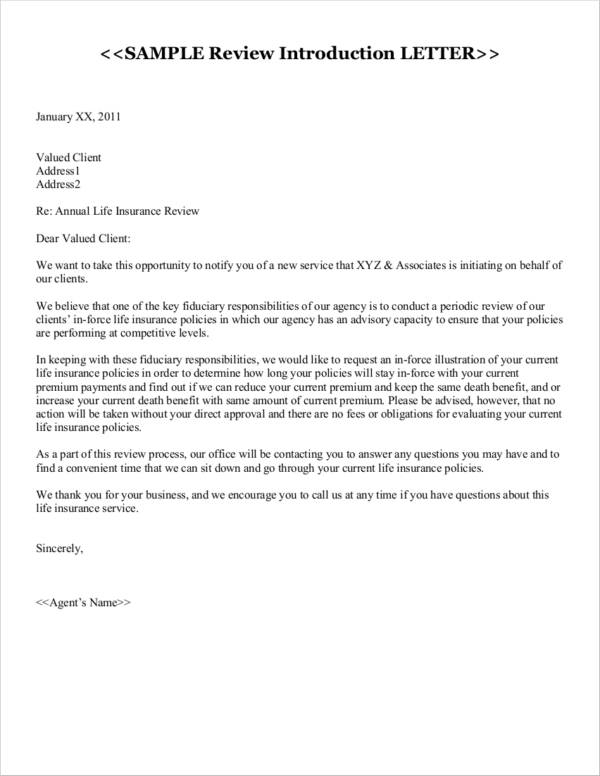 A letter that is too long will be too overwhelming for the client. You may also like official letter formats download. Keep a consistent structure. You want to make sure that you keep the structure of your letter uniform all throughout. Start with a one-sentence first paragraph stating your name and your relationship with the client. Your next paragraph will contain two to three sentences that would explain why you are writing and that you understand the needs and wants of the client. Make sure that you also include a general statement that would help to let the clients know of any new developments that the business might have. End in a strong manner. End with an action plan and tell your clients the specifics about when you would give a follow-up call or when you would like to have a face-to-face meeting. You may include a postscript for any information that is important. Just make sure that you do not waste any space. You can find out more about coming up with introduction letters by reading up on Rules for Writing an Introduction Letter. You may also check out Tips for Making Your Business Introduction Letters Stand Out to get a couple of tips on how you can make introduction letters, well, stand out. Editing your letter is very important. You want to make sure that you did not miss writing any important details. You also want to make sure that your letter is free from any grammatical error and from any misspelled words. We would like to share with you a couple of tips about how you can do this. Just keep reading. 1. Revise and proofread your letter. Your first draft is not going to be perfect the first time. So you want to clean up all of the errors that you have first and review whether there are still a couple of things that you would need to revise one more time. Have someone else check on your letter and ask for suggestions to help improve it. You may also see motivation letters to download for free. 2. Keep it brief and simple. You would like to assume that the recipient of your letter is one who is busy and does not have a ton of spare time. So you want to make sure that your letter is as brief as it can be. About 300–500 words would be the best amount of words for your introduction letter. You certainly do not want to have your letter end up in the garbage bin because its too long for the recipient to read. You may also like sample professional thank you letters. 3. Properly format the letter. You want to follow a formal letter format to ensure that the page has proper margins, the paragraphs are indented properly, there is a distinct introduction, body of the letter, and a good and succinct conclusion. You may want to include other important documents that would help make your letter a whole lot easier to understand. You would also like to insert your contact information in the letter such as your phone number, your email address, and other pertinent contact details. You can read more at Introduction Letter Formats. So, there you go! 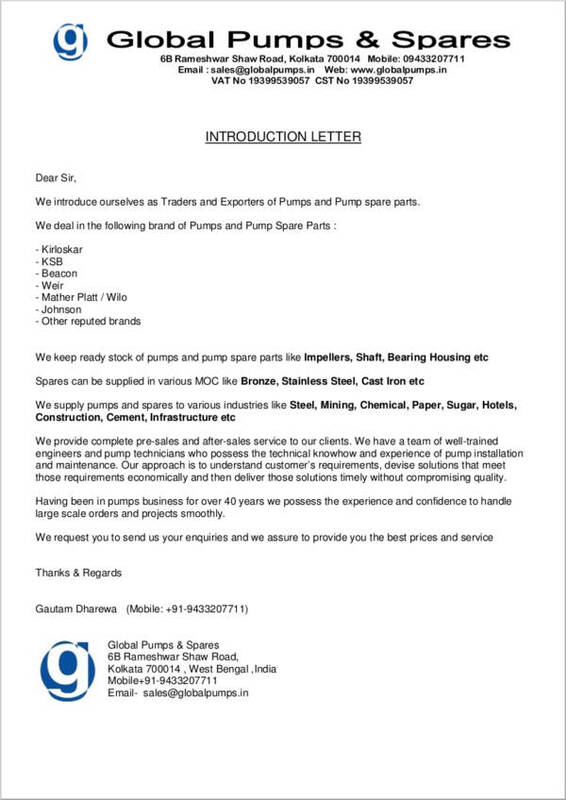 We hope that this article has given you a little help that would help you out with coming up with an introduction letter to clients. Curious about other uses for introduction letters? You may want to head on to Uses of Letter of Introduction. 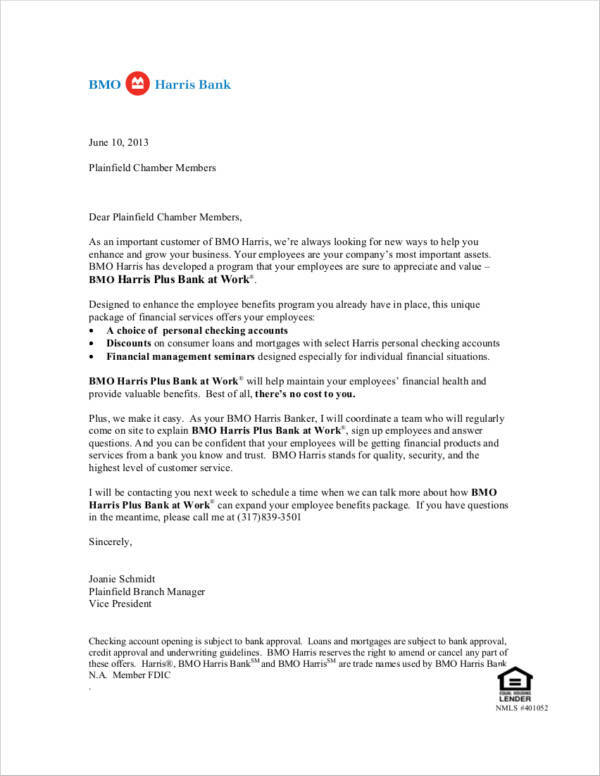 How to Write a Warning Letter for Employee Conduct?